Our AGM is fast approaching. 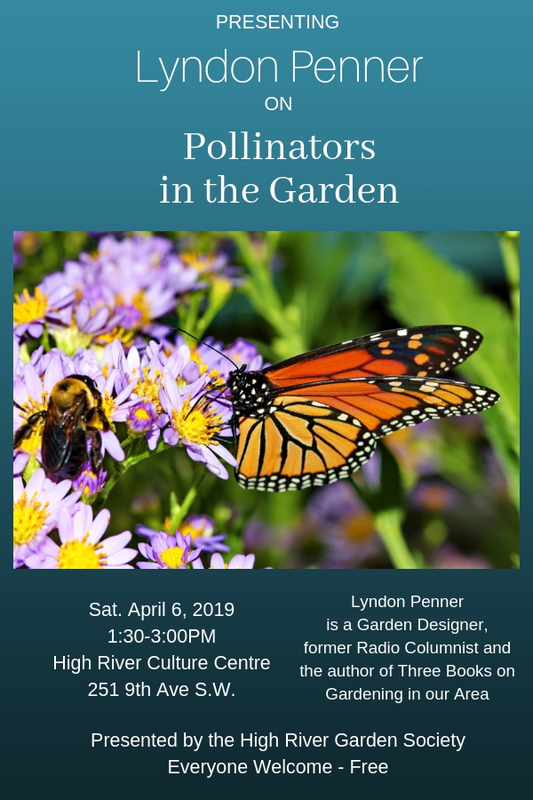 This year we are presenting Lyndon Penner as our guest speaker. Anyone who has had the good fortune to hear him speak is very well entertained while learning good stuff. Our AGM will follow the speaker. 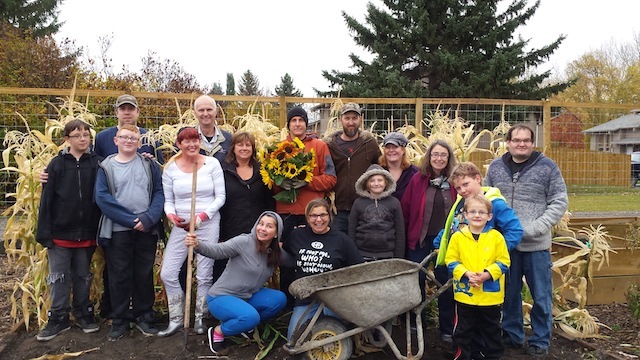 High River’s two newest Community Gardens are in full production in year 3. Combined our two gardens have 75 allotment plots. All of them are rented for the 2018 season but we've made a change in our wait list policy. 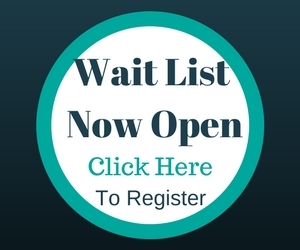 We're keeping the wait list open year round. What this means is that if you applied for a garden for 2018 and didn't get a plot you are on the list for 2019. And if you're not on the wait list and would like one of our garden plots the sooner you apply the better your chances so don't delay. There is always a turnover of garden plots. Our existing gardeners will have until the end of February to renew. After that plots which haven't been renewed will start to be offered to those on the list. To get on the list click this link. We are looking forward to welcoming some new gardeners in the 2019 season. If you want to join us you should have a look at our guidelines. These are the rules we operate the garden under. Some of them are embedded in our agreement with the Town. Some of them come from us but the most important thing for you to know is that we need everyone to pitch in and help out in keeping the garden in good shape. We have some detailed Gardener Guidelines you can access at this link but here are a few of the basic rules. • Gardener use is limited to one plot per residence. • Returning gardeners will have the same plot as the previous year unless you have requested a change. • Plot changes are subject to availability. • Please be respectful of the other member’s plots by picking only what is yours, unless you have been given permission to do so. Our gardens are located on public land owned by the Town of High River. Everyone is welcome to come into the gardens, look around and relax. You don’t have to be a gardener to enter… but please don’t pick food from the garden allotments unless the gardener there invites you to. Wow! Just a Couple of Months Later... Nature Rocks! Our McLaughlin Meadows Garden is located in the SW just off Highwood Trail. This site has 20 ground plots and 12 raised bed gardens. As well there is a tool shed with a green roof, a compost bin area, a perennial herb bed and the start of a food forest. The Riverside Community Garden can be found in the NW off Riverside Drive. It is just south of Notre Dame High School. At the moment there are 43 gardens here but soon we’ll be adding another raised bed. So for season three we are looking at 24 ground plots and 20 raised beds at this site. We began planting the Food Forest area this season, a collection of fruit and nut bearing shrubs, vines and trees. Under the trees will be edible flowers, berries and herbs. It will take a few years before we get any real production but we look forward to future harvests the whole community can enjoy. In other words you don’t have to have a garden plot to reap some excellent food here. Our first year was a huge push. 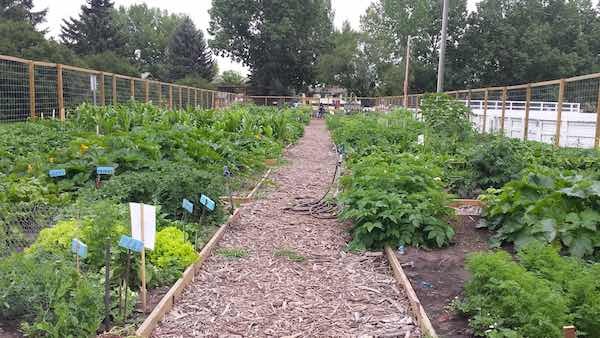 We managed to get approval to build two new Community Gardens in High River, get site plans developed, get grants, solicit donations and recruit volunteers. These gardens came together with a lot of help. For money - thanks are due to the TD Friends of the Environment and funds from the Flood Disaster Relief dollars under CDAC. For materials - many local companies gave us deep discounts and outright donations. For sweat - the Community Gardens were built and continue to be run totally with volunteers. During the build stage over a hundred people helped us out contributing hundreds of hours during construction. This past year we've managed to plant most of the trees for our food forests and completed construction on two sheds. As we carry on we continue to rely on volunteer help. Each gardener needs to look after their own plot and to help with the maintenance and upkeep of the pathways, and common areas. Community Work Days are a great way to get to know your neighbouring gardeners, share ideas, and create a garden space together that we can all be proud of. Want to stay up to date on what's happening in the gardens.